NextFit® iX is engineered to last with built-in “fit-ability” for every stage, including a removable infant insert and smooth one-hand headrest adjustment with nine positions. As the headrest is raised, the shoulder strap position also raises and widens to accommodate growing children without re-threading. The harness also features an easy-pull, force-multiplying tightener and removable, machine-washable shoulder pads. 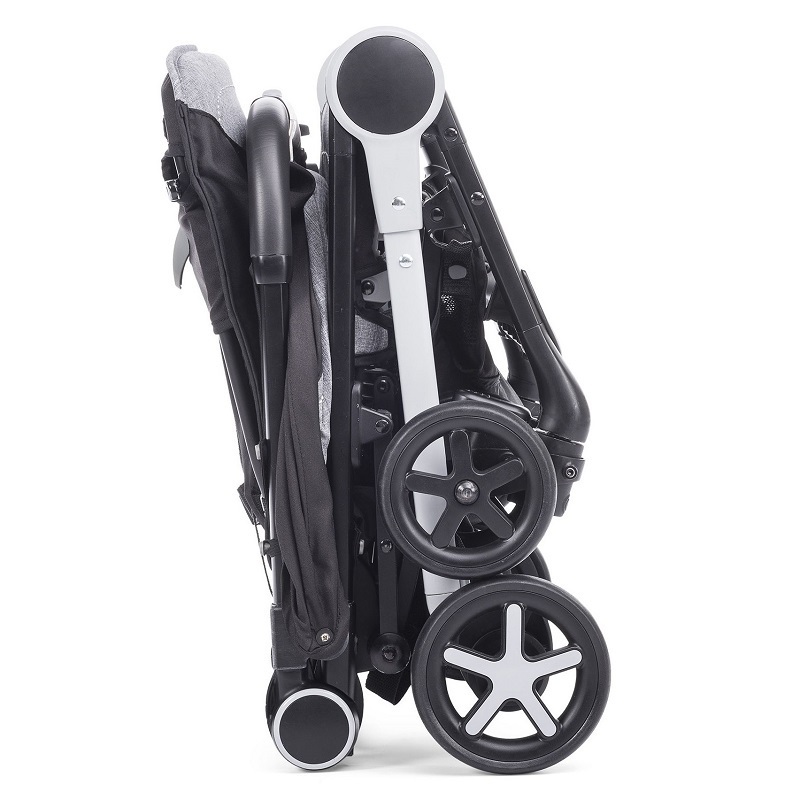 Chicco Miinimo closes with one hand and is extremely compact when folded. Innovative in both the closure system and design features in compelling new forms, a high ease of use and super comfortable padding to meet the needs of parents and children. 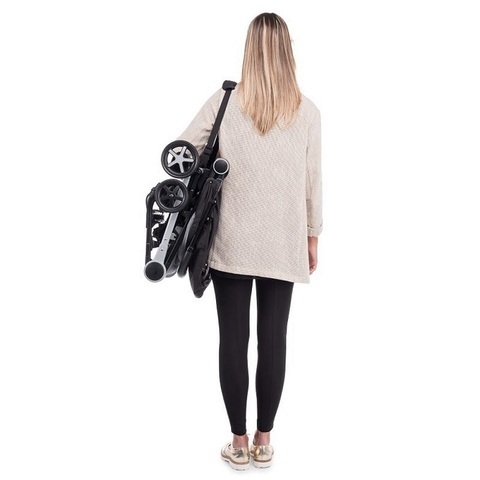 Miinimo is perfect all journeys with your baby in total simplicity. And when Minimo is not needed, it is so small you can put it anywhere! 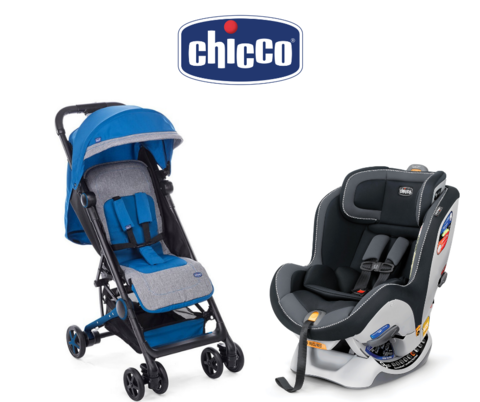 Chicco Miinimo closes with one hand, and when closed is super compact and stand alone. 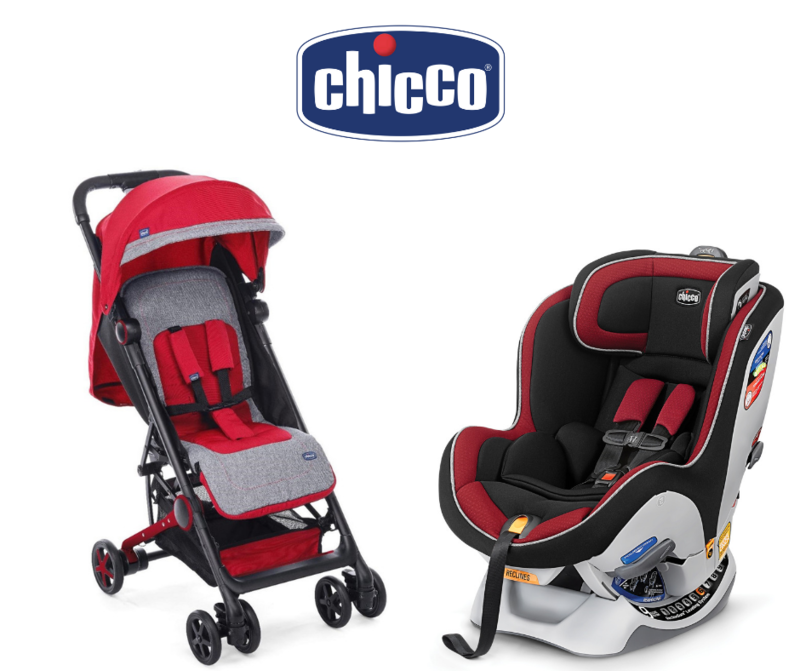 Modern and elegant design features with complementary colours used throughout from the stroller to the rear wheels. Centralised padded shoulder straps and crotch area, guaranteed to give maximum comfort to the child. Open size: 104 X 48 X 80 cm Closed dimensions: 54 X 48 X 25 cm Weight: 6.2 kg.